Tasks don’t get more impossible than trying to stop a 350-foot monster from taking over the world, and Gareth Edwards’ Godzilla has done a fine job of proving that when it comes to raking in the moolah at the box office. In the ever expanding, Hollywood-loving market of China, Godzilla opened to a robust $36 million weekend, marking the largest ever Chinese debut of a Warner Bros. film. We assume that’s only because Veronica Mars didn’t open there, as everyone knows China loves snarky blonde detectives, right? 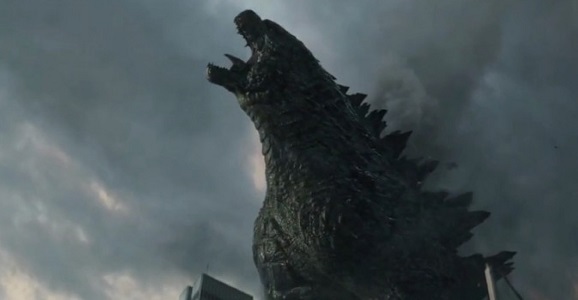 This is yet another big boost for America’s latest creature feature, as China raised Godzilla‘s global box office total to over $440 million, with less than half of that, $191 million, coming from U.S. ticket sales. Though China’s was the only opening, the blockbuster still took in over $38 million this weekend from 63 international markets. Even though the production budget was estimated at $160 million, with untold millions thrown into that massive marketing campaign, it’s safe to call Godzilla a profitable motion picture. And let’s not forget that Japan, arguably Godzilla‘s second biggest potential fan base, won’t even see the film until July 25. No doubt many of its citizens will have already watched the movie through pirated versions, but I’m guessing many will still head to theaters for a more visceral experience, even if the big guy is too fat. Godzilla earned an impressive $4.5 million in China’s IMAX theaters, tying it with The Hobbit: The Desolation of Smaug as the biggest IMAX earner ever, and I hope Japanese audiences turn out in even bigger droves. Here’s the “Asia Trailer” to get you guys in the mood. It turns out Godzilla isn’t the only sci-fi actioner pulling in surprising numbers in Asia. 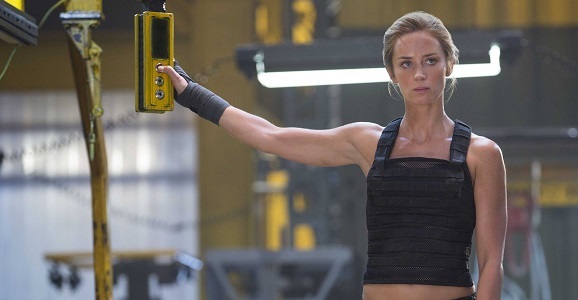 Doug Liman’s Edge of Tomorrow topped the box office in South Korea for the second week in a row, bringing its two-week total to $25.6 million, with over 3.1 million tickets sold in all the differing theatrical formats. Keep in mind Edge of Tomorrow didn’t come close to reaching first place in the U.S., but star Tom Cruise has major pull in South Korea, where he is called “Kind Uncle Tom” by at least one person, according to THR. Will Godzilla and Edge of Tomorrow stay on top of their respective foreign markets? Only time will tell, usually in a blood-curdling roar.